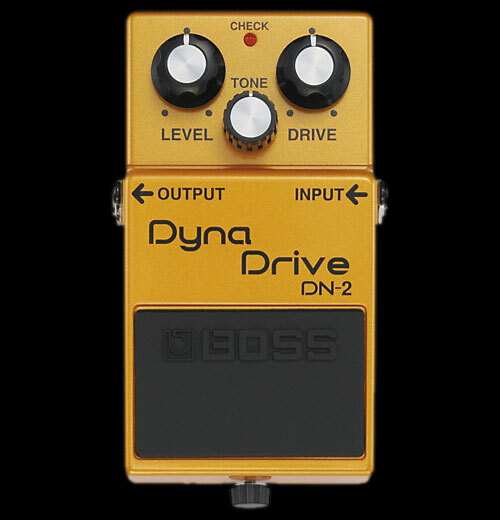 An Overdrive Pedal that Reacts to You. Provides dynamic transition between clean to heavy overdrive based on picking strength and/or guitar volume. Acclaimed Dyna Amp technology derived from Roland's CUBE-60. A unique way for guitarists to add expression to their performance. Road tough BOSS metal construction. This unit is not brand new, it was used to evaluate it's performance for a very short time and was boxed back up for sale. It was on the pedal board for no longer than a couple days and was only hand switched on / off. It still looks and operates as a new unit. Packaged / boxed the same as a new unit.